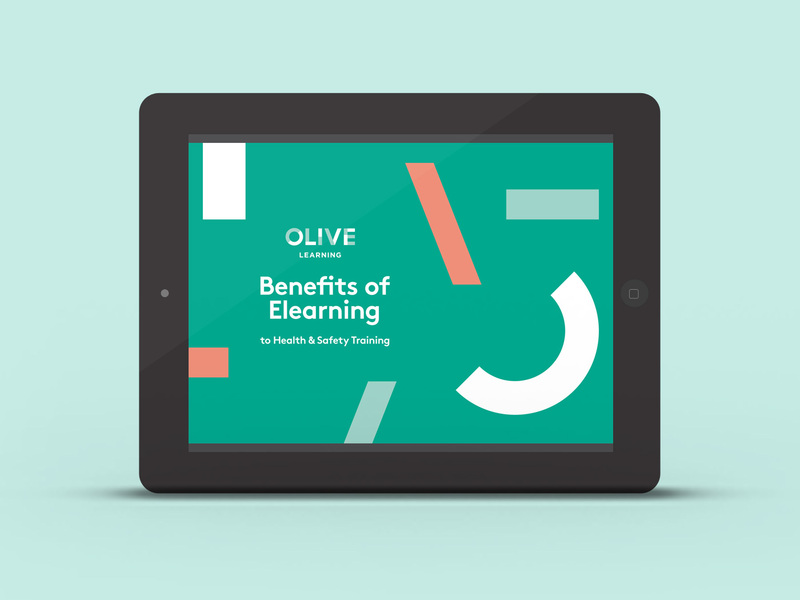 Olive Learning provide Health & Safety training to workplaces. I worked with Squaredot Marketing agency to produce an ebook that worked both to attract clients and communicate the benefits of online health and safety training. Using elements of the brand to create distinctive geometric shapes granted the design a clean yet dynamic feel that complimented the content in a way that was accessible and engaging.